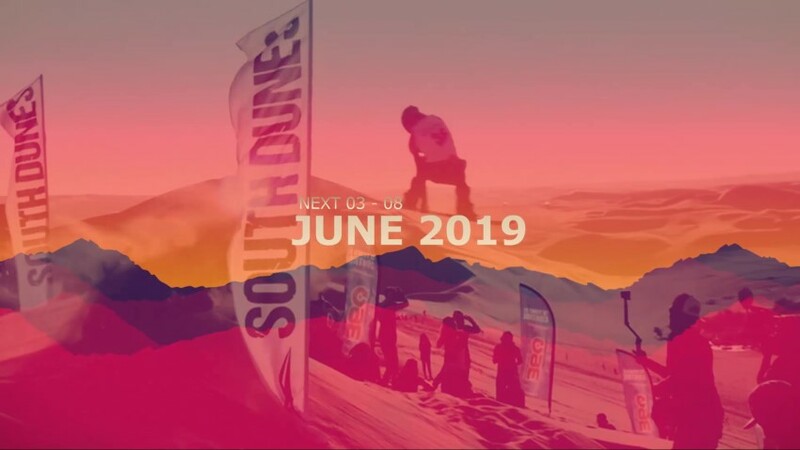 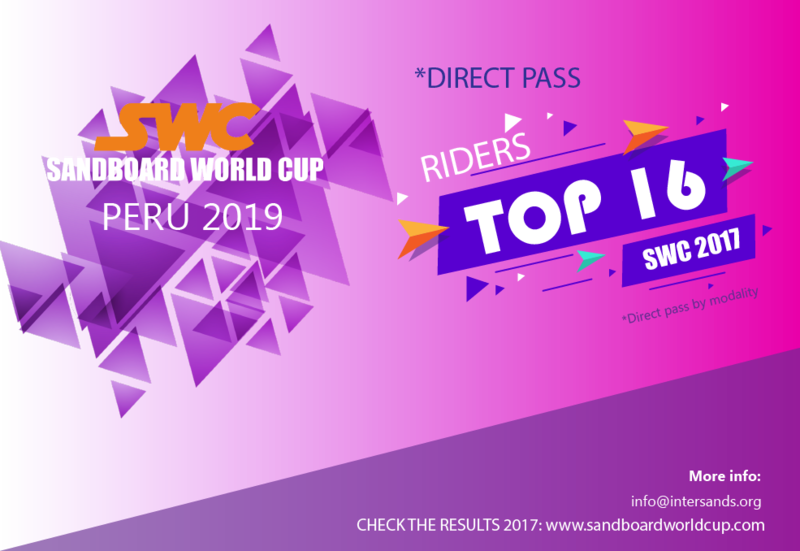 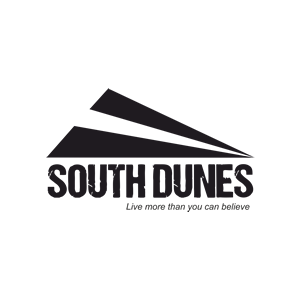 Next October 18th the date and location of the dunes will be announced, where the Sandboard World Cup 2019 will take place. 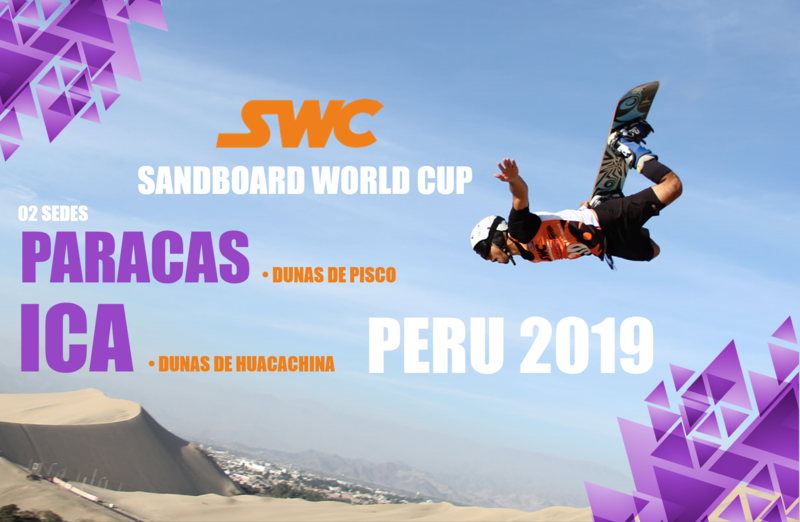 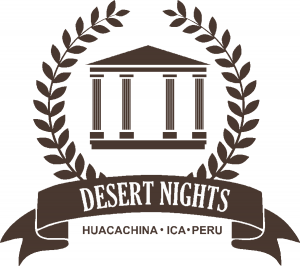 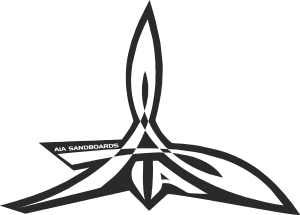 We apologize for the delay to give the announcement, the effect of SWC 2017 was very well accepted by some countries that want to host the event and was browsing the possibility to do it in a country where there are incredible dunes, but for the 2019 edition still it will not be possible; this interest opens doors for the future of the following editions of the SWC in order to continue developing and evolving the sport in the dunes for future generations. 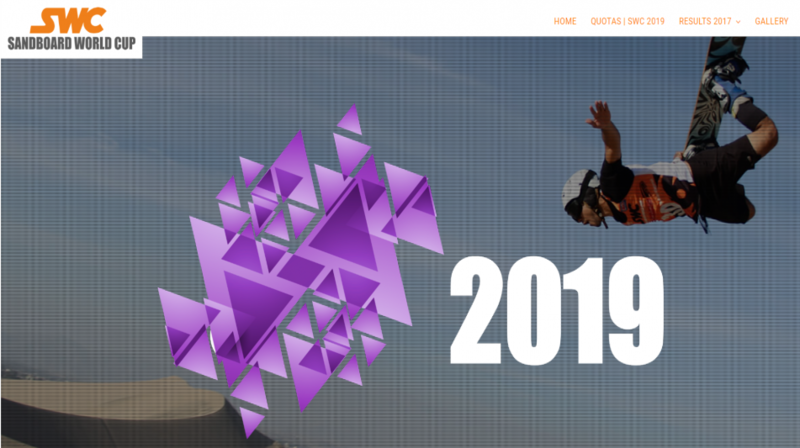 There are many challenges in 2019, as the official entry of the category women in the world edition, the evolution of slopestyle, also, the possibilities of joining the technology used in snow events. 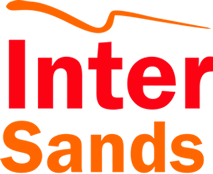 Thanks for the compression, we are working to gather once again a large part of the sand and snow community in the dunes. 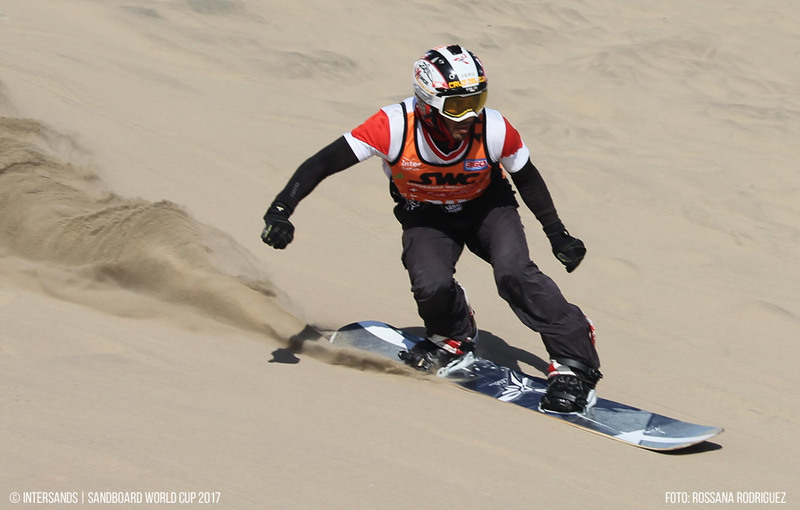 Every year more snow riders join the arena and we hope that more sand riders will join in the snow mountains, for the future of our sports and for future generations. 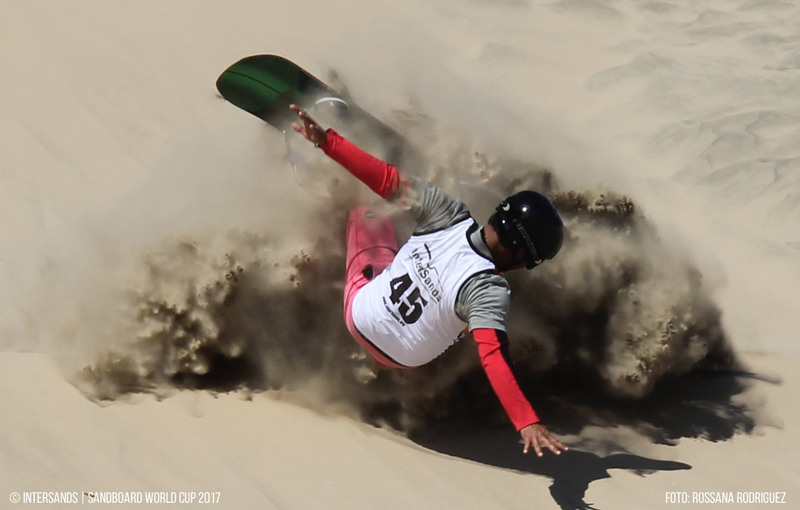 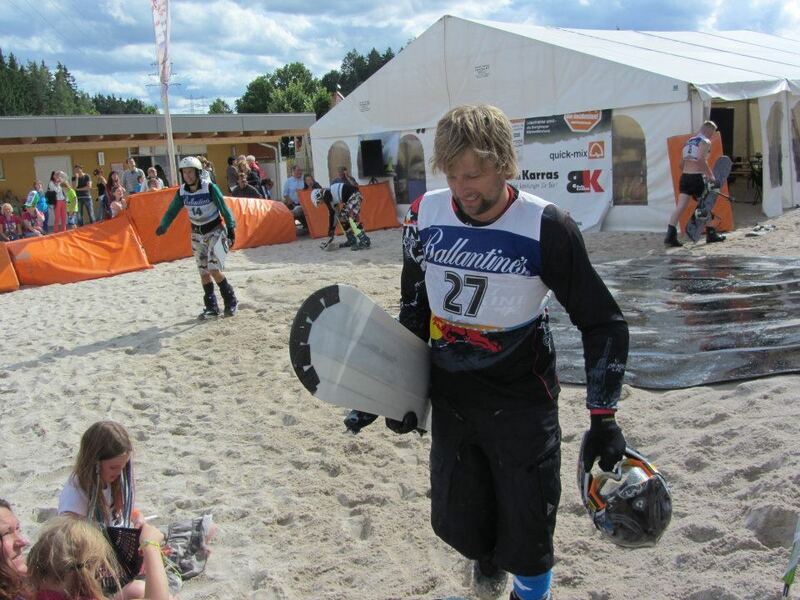 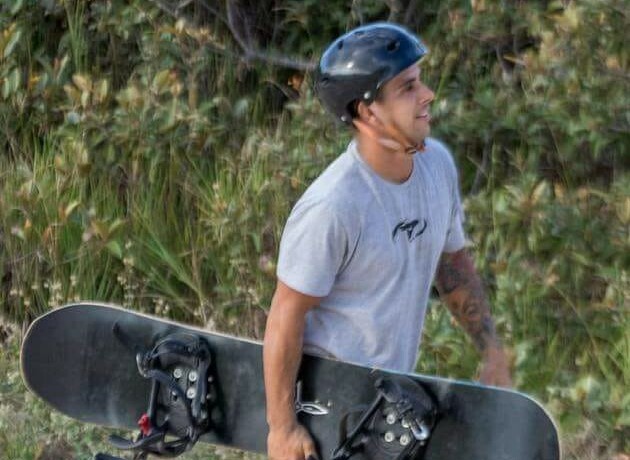 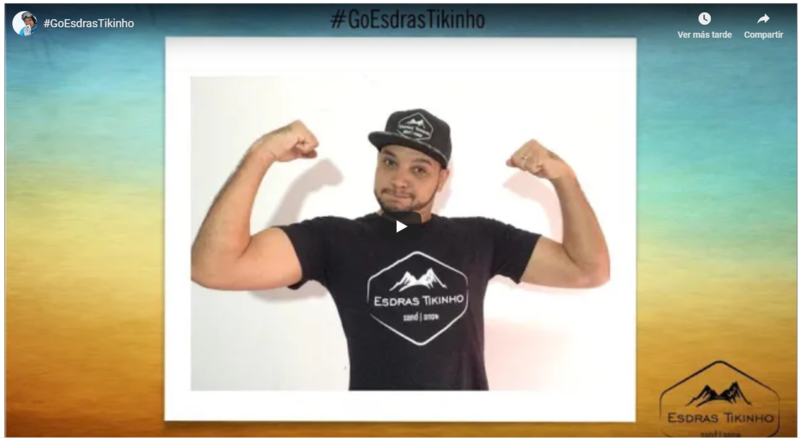 Current World Champion Esdras, launches campaign to get support for upcoming sand and snow events.